At Maxi-Space of Tacoma, Washington, we firmly believe in giving back to our community and helping those who are less fortunate to have a good life. 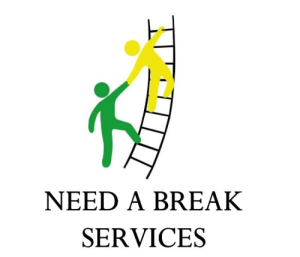 We started the non-profit Need a Break Services to help provide household services to single parents, widows, and the elderly. Our team will do chores, repairs, and provide other basic needs. We like to have our tenants who work in carpentry and other similar industries assist us, so if you already rent with us and would like to donate supplies and your time to a good cause, then contact us today!